Our practice is totally committed to providing you and your family with modern, compassionate health care with a friendly and bilingual staff, minimal wait times and extensive preventative medicine services. Primary care services include preventive medicine, as well as treatments for hypertension, high cholesterol, diabetes, heart disease, weight management, gastrointestinal problems and cancer screenings. We’re here to help you live and love your health with compassionate primary care. Explore all services. 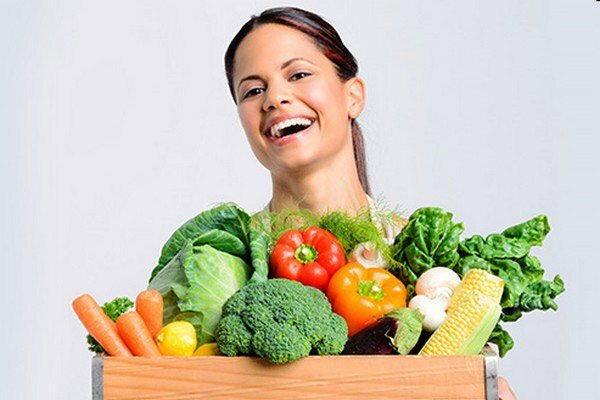 Focused on your health and lifestyle habits to prevent chronic disease from developing. 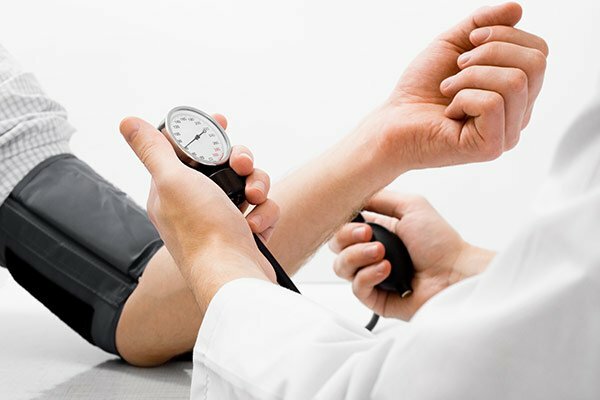 High blood pressure is dangerous and can cause damage to the heart and other organs. Cholesterol management to help decrease the risk of heart disease, heart attack and stroke. Occurs when the body cannot properly regulate blood sugar and requires careful management to prevent complications. We offer diagnostic and disease management strategies for stroke, angina, high blood pressure, more. 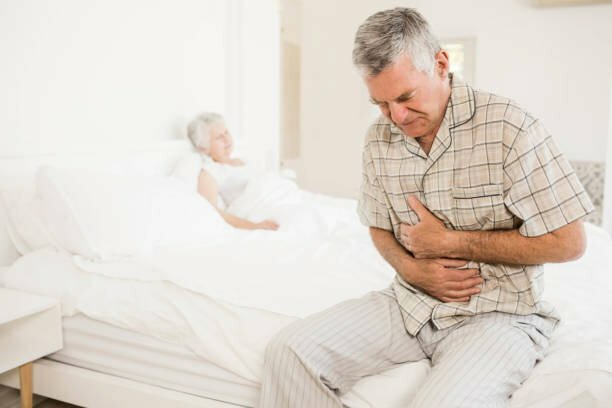 We treat constipation, irritable bowel syndrome, hemorrhoids, acid reflux and more. 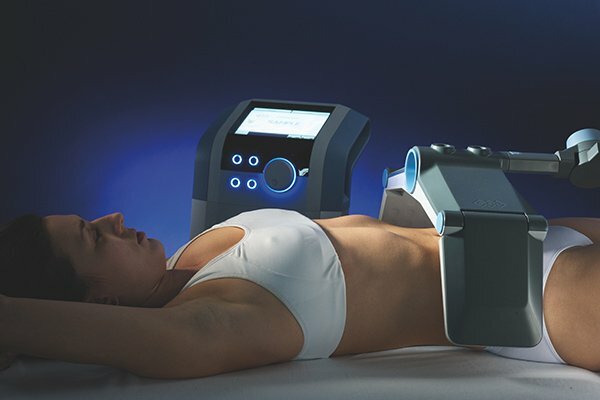 Non-invasive body shaping for the abdomen and thighs using contactless fat cell disruption. Have you ever visited any medical office in Sylmar or in any other part of the country for some medical treatment? The answer will definitely be yes, as we all fall ill some or the other time. For the general treatment or diagnosis, our clinic is the best option near your home without putting much burden on the picket. 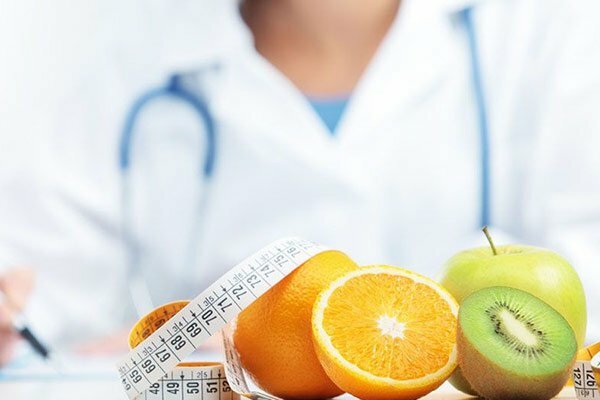 In our medical offices, we do not limit your service to just general medical services; our expert doctors provide complete guidance on the diet, overall health and active lifestyle. 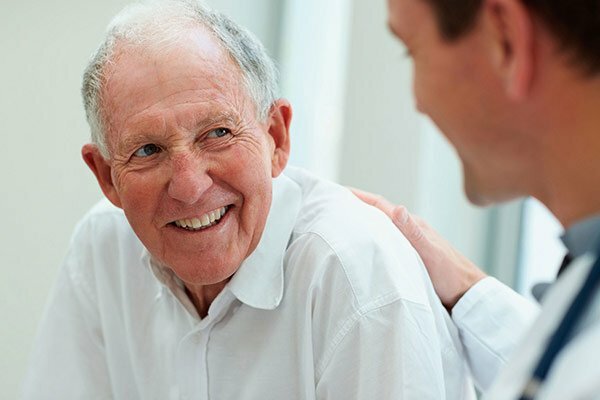 If you need medical support in Granada Hills and Pacoima or in any other part of the country, you can visit our website drparvinchi.com or contact on the given contact numbers to get a detailed outlook about the services provided by us in the clinic. It is easy to find the servicing time each day of the week and simple to book the appointment. You also get detailed information of the contact info and for any assistance when needed. Our medical offices in mission hills are known for providing a wide range of services like weight management, heart disease, high cholesterol, hypertension, gastrointestinal problems and cancer screening. When you approach our Doctors office in Los Angeles County, CA, you get all the health benefits near your home. We provide a personalised and comprehensive health care for you and your family with a compassionate, modern and regular health care support. Our experienced doctor believes in providing a friendly health care with minimum waiting time and less expense. So, if your search is for the best doctor or clinic for the extensive preventative medicine services then we are the best suited medical clinic in your area. In order to get primary or more information about the primary medical treatment, contact Amir Parvinchi clinic in your area. 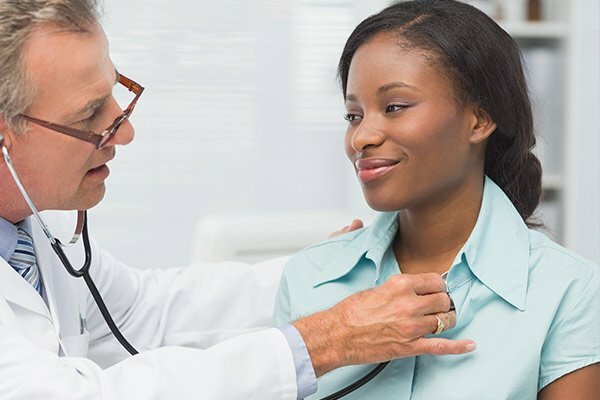 Once you visit our Doctors office in San Fernando, you are all set to get the best treatment from the specialist to live and love your good health with timely compassionate primary care. You get one on one face time with the doctor to discuss the complete health issue and get best guidance and treatment. In this clinic, you get a warm welcome from the nurses and assistants at the initial level and a complete treatment from the experienced doctors. This is the reason you can easily count on the services provided by us in your area when you need a medical support. Our practice’s commitment to you is a pleasant experience from start to finish, including prompt scheduling of appointments, minimal wait times and individualized comprehensive medical care. Give us a call today to schedule an appointment. We look forward to serving you soon!